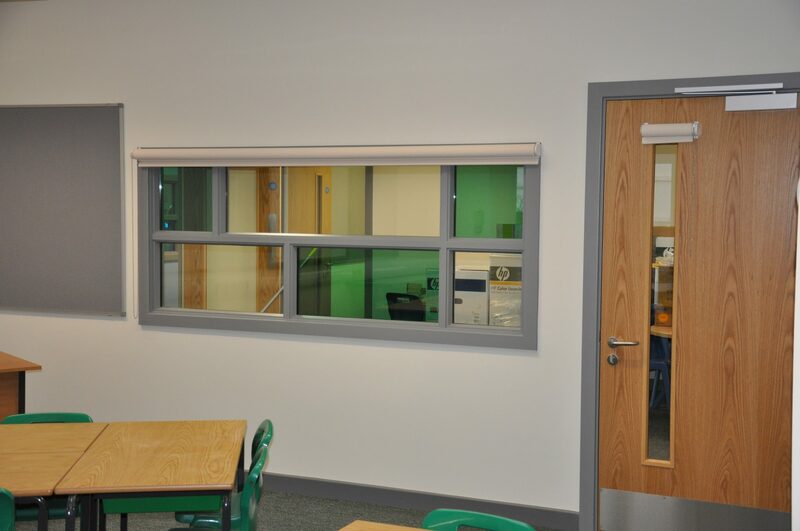 Richmond Primary School in Hinckley was the first of MBP’s projects that was supplied using the Safehinge system. 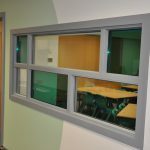 Alumax, the integral finger protection system from Safehinge, is ideal for use in educational settings as it is designed to protect small hands and fingers. 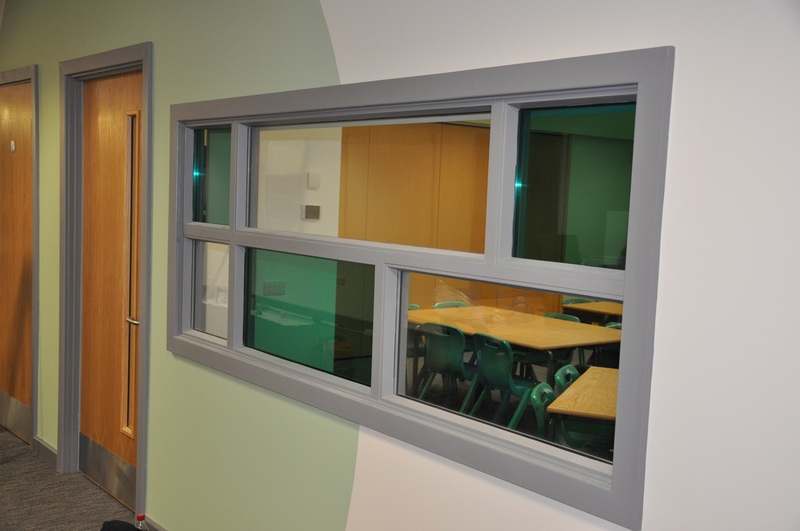 Over 80% of the doorsets required for this project specified Alumax integral finger protection. 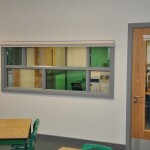 The project was not straight forward, with many screens requiring glazing in a variety of sizes and colours. 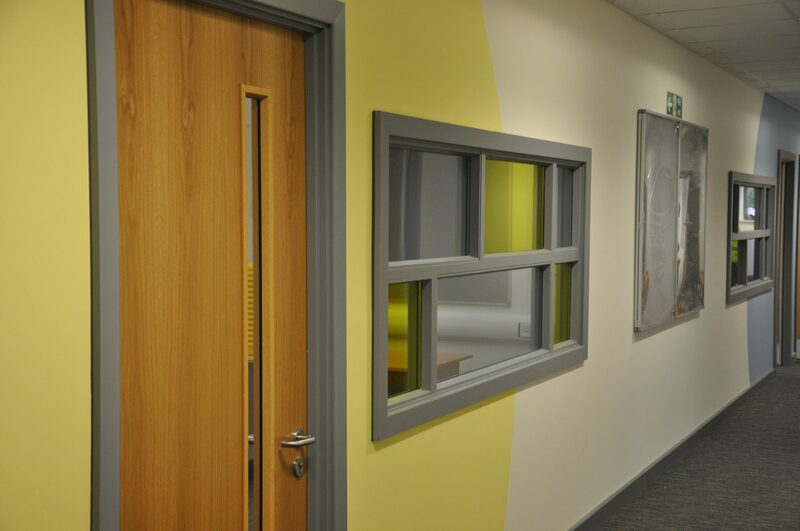 MBP’s collective joinery knowledge and CNC capability made it possible to meet the school’s requirements with ease. 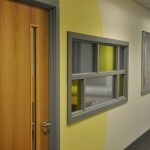 For more information on the Safehinge product range, including the integral finger protection, please visit www.safehinge.com.